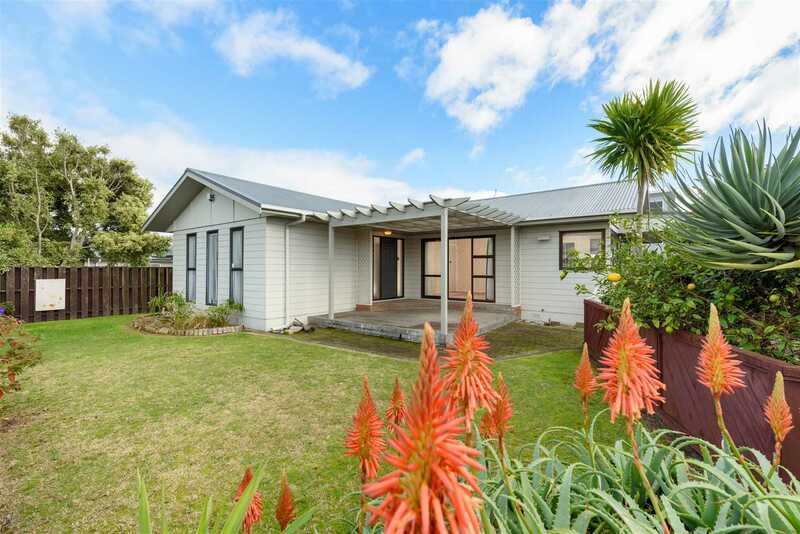 If you are after a no frills property to primp and polish up, right across the road from Omanu Primary School then this ever so cute four beddie home on its sunny 443 sqm piece of paradise could tick all the boxes. 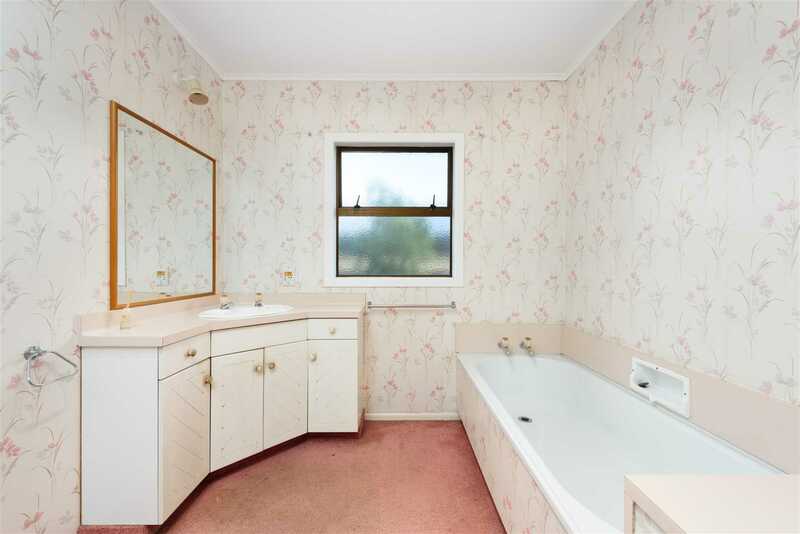 Look beyond the surface and you will find lingering character and space for the whole family. 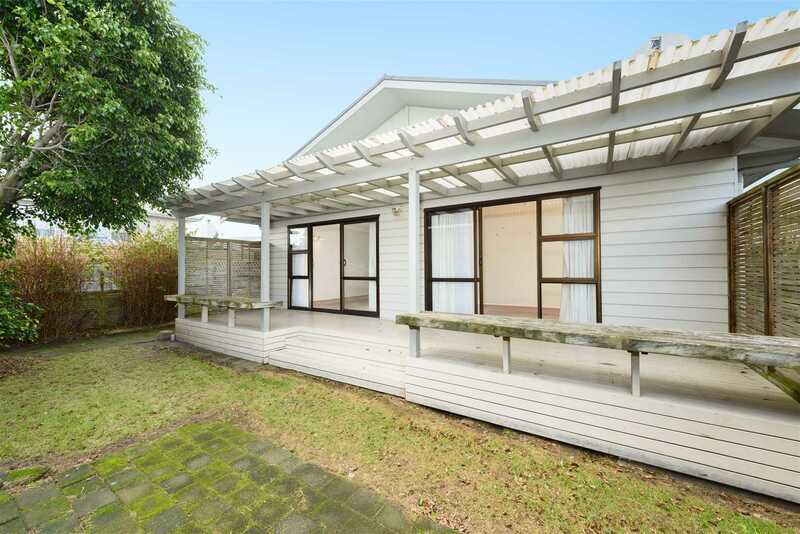 All it needs is some TLC and a bit of elbow grease to turn it into a smart investment allowing you to reap the rewards. 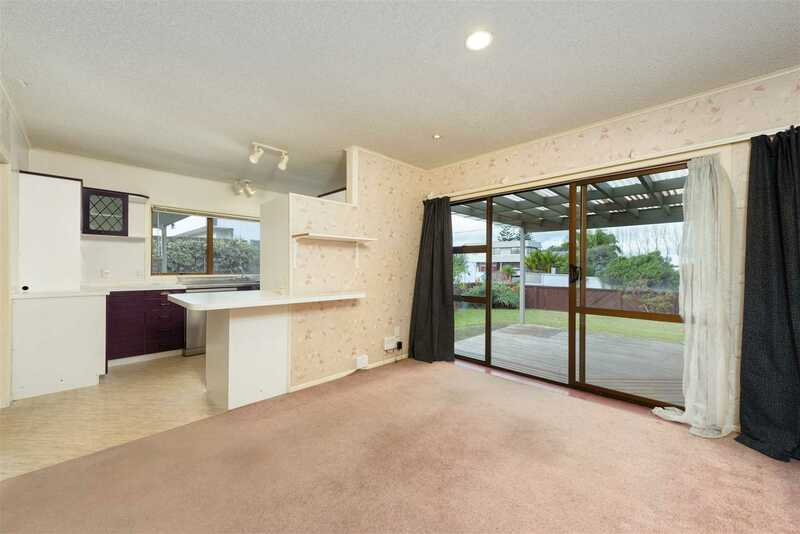 If you're not afraid of some hard work, this darling doer upper is waiting with doors wide open for you to give it some love and transform it back to its former glory. 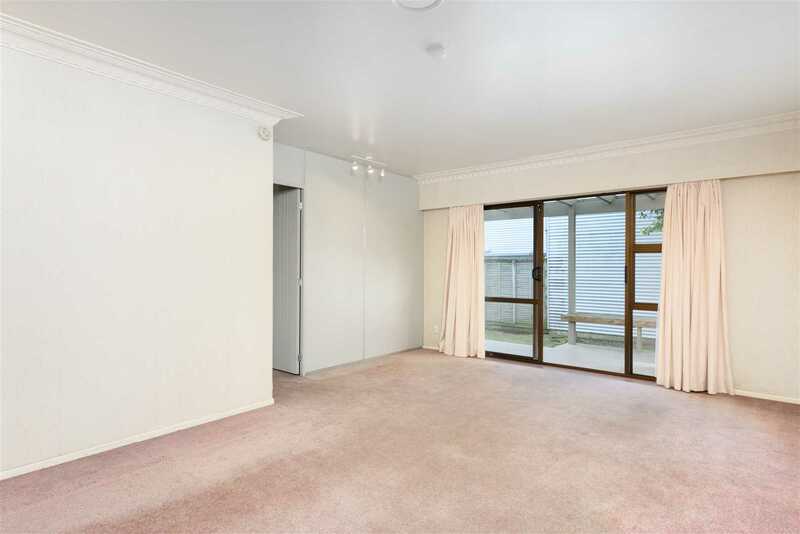 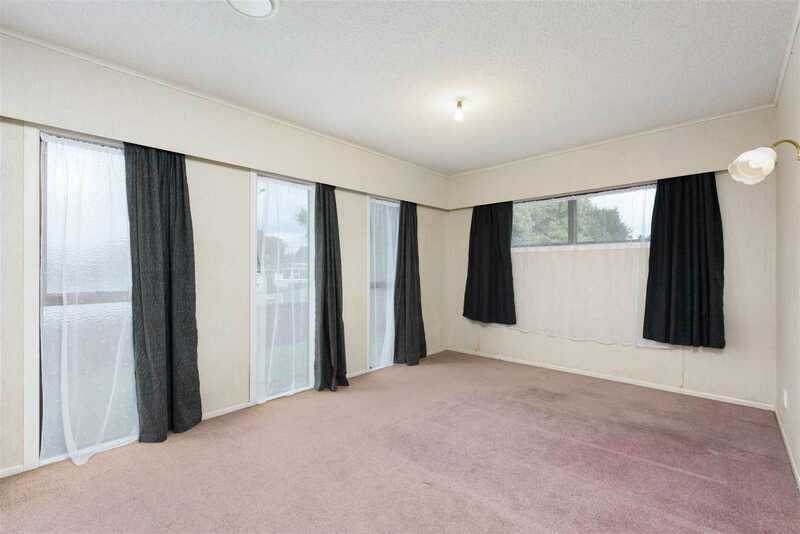 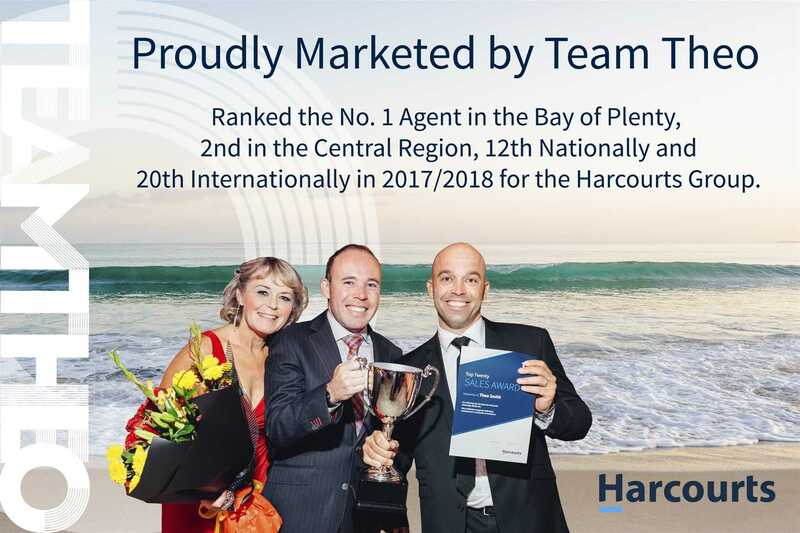 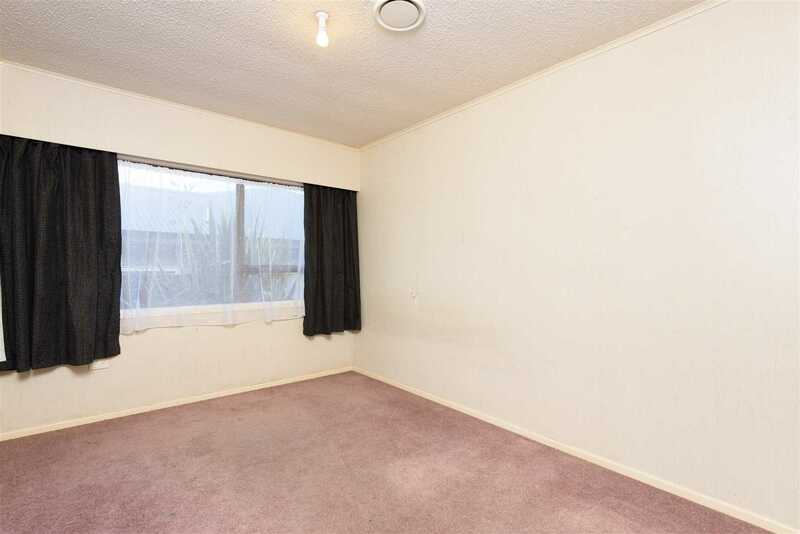 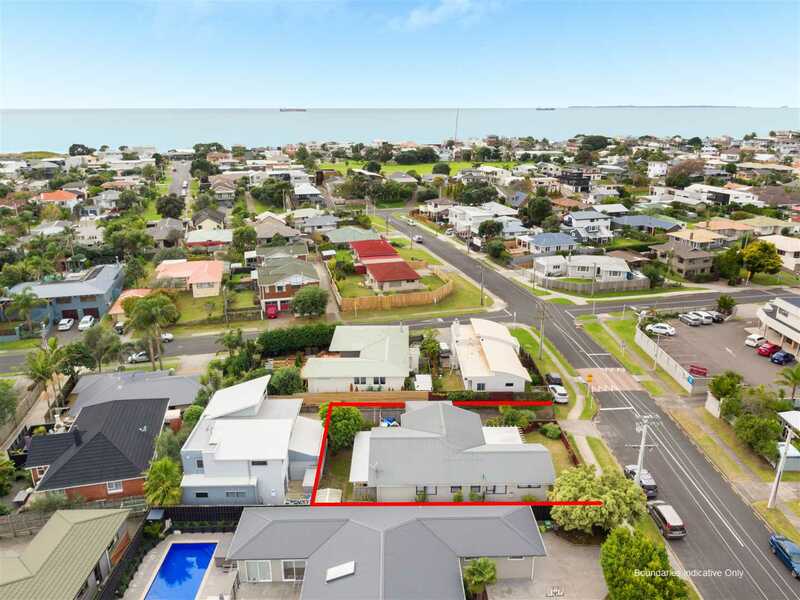 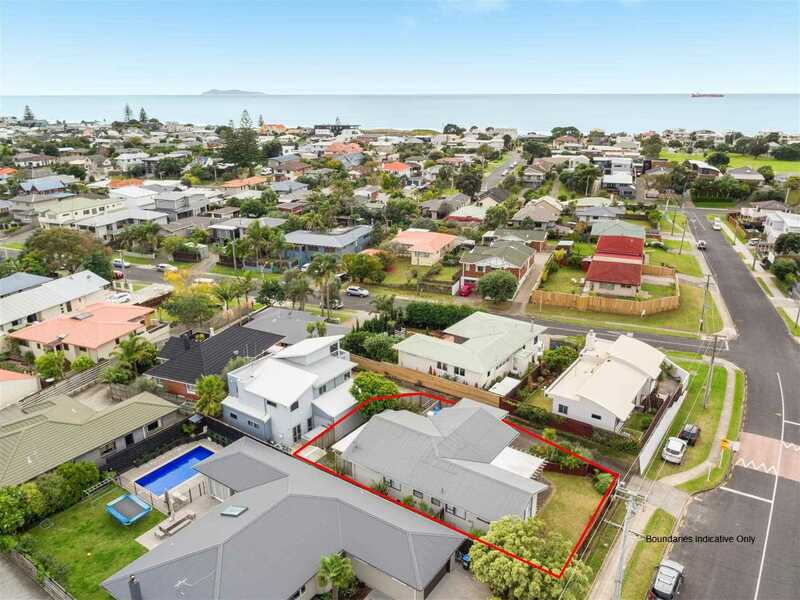 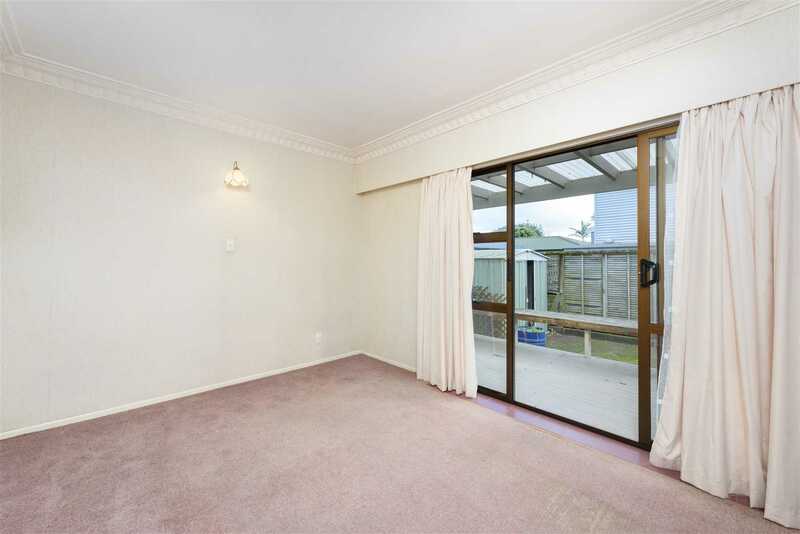 Location speaks for itself, it's a popular street within walking distance to Central Parade shopping, the beach, parks and the exciting cherry on top is that it is zoned for both Omanu and Mount Maunganui Primary Schools! 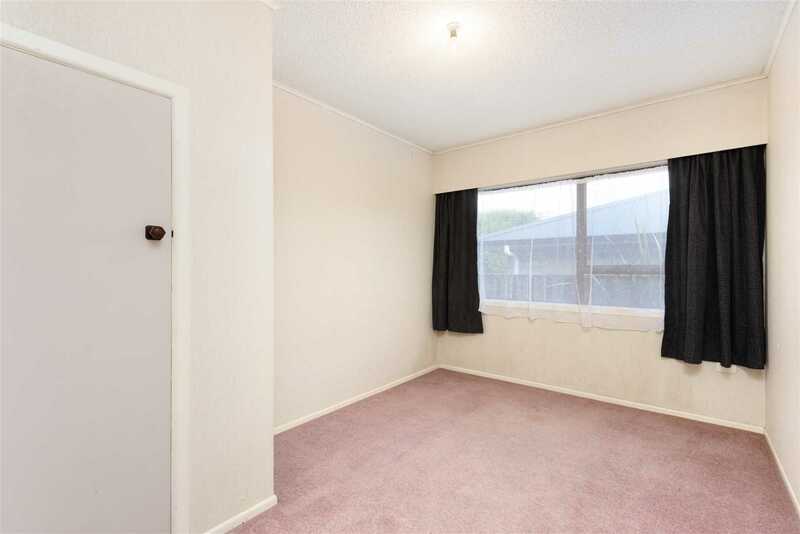 The tenants have moved out, it's vacant and ready to go! 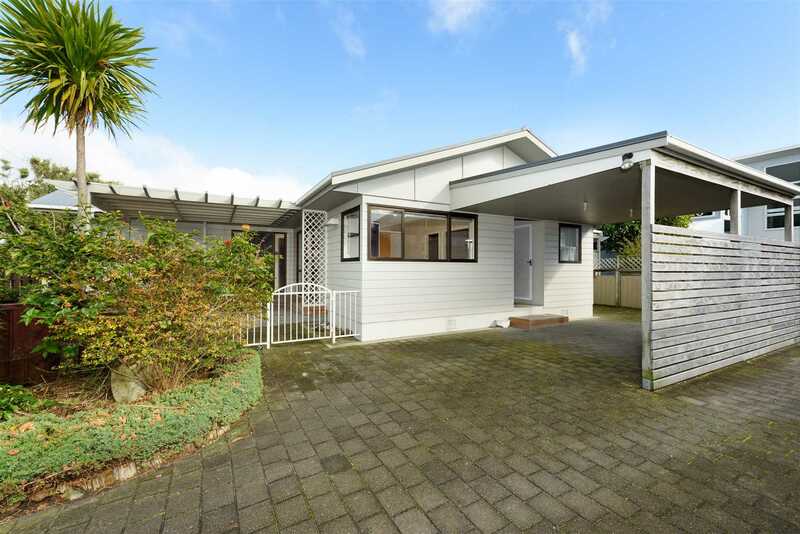 Don't take your time on this one, get your calculators out and do your sums, you'll find it hard to find anything that the stars align better for, than this little cracker. 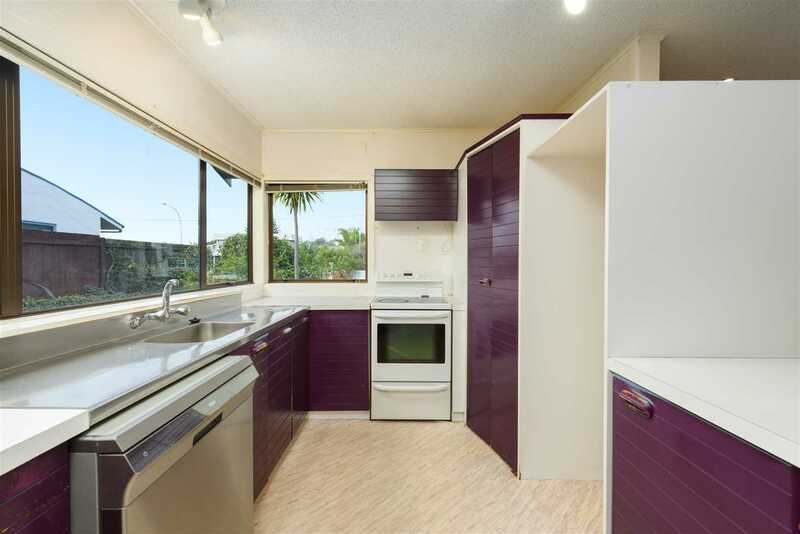 Chattels remaining: Stove, Fixed Floor Coverings, Light Fittings, Net Curtains, Blinds, Drapes, Dishwasher, Rangehood, Clothesline, Garden Shed x 1, HRV System.